STM8 microcontrollers are 8-bit general purpose microcontrollers from STMicroelectronics (STM). STM is famous mainly for its line of 32-bit ARM Cortex microcontrollers – the STM32s. 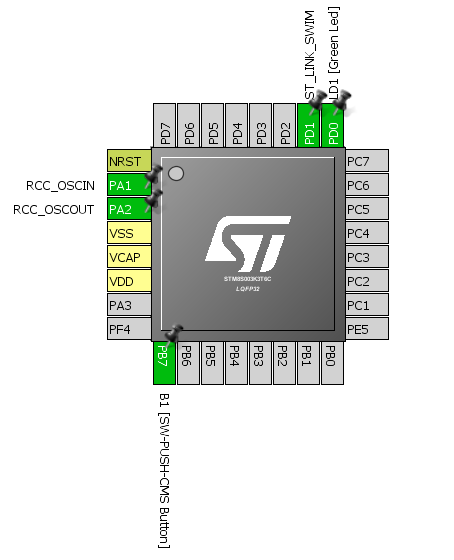 STM8 microcontrollers are rarely discussed in that context. However, STM8 MCUs are robust and most importantly they come packed with lots of hardware features. Except for the ARM core, 32-bit architecture, performance and some minor differences, STM8s have many peripheral similarities with STM32s. Read the full post at Embedded Lab’s blog. Part 1 and Part 2 are also available.